Win tickets + flight + hotel for Ajax – Real Madrid! 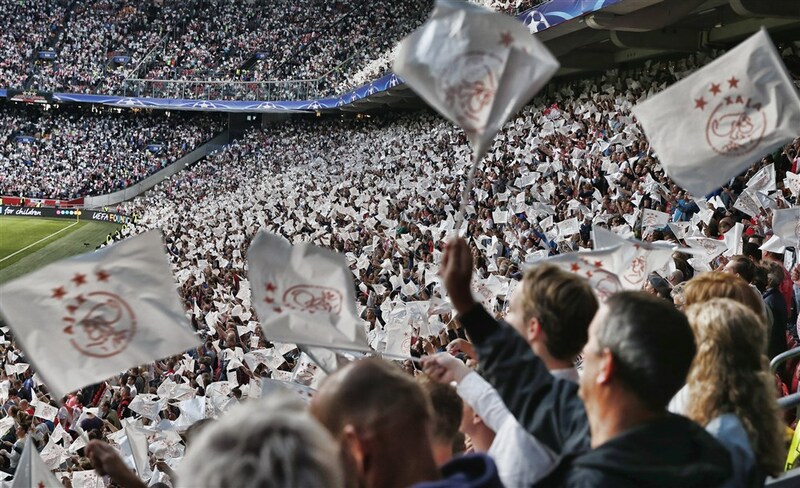 Ajax is giving away 2 tickets for the Champions League home game against Real Madrid on 13 February. And there is more good news: flight tickets, transfer and hotel are included in the prize. So if you live abroad and are a big Ajax fan, this is your chance to visit a match! All you have to do, is sign up by providing your contact details. You can sign up until 3 February 23.59 and the winner will be announced later that week. I love ajax team &-I want to go to watch this game directly .. thanks in advance !!! I really love Ajax, and I hope to watch them live as they anticipate to the champions final. WZAWZDB ik gun mijn man dit heel erg! !